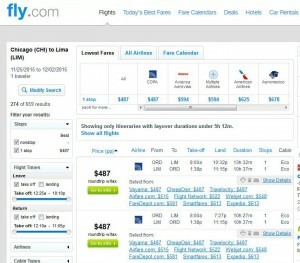 It’s been a while since fares to Peru are this low! 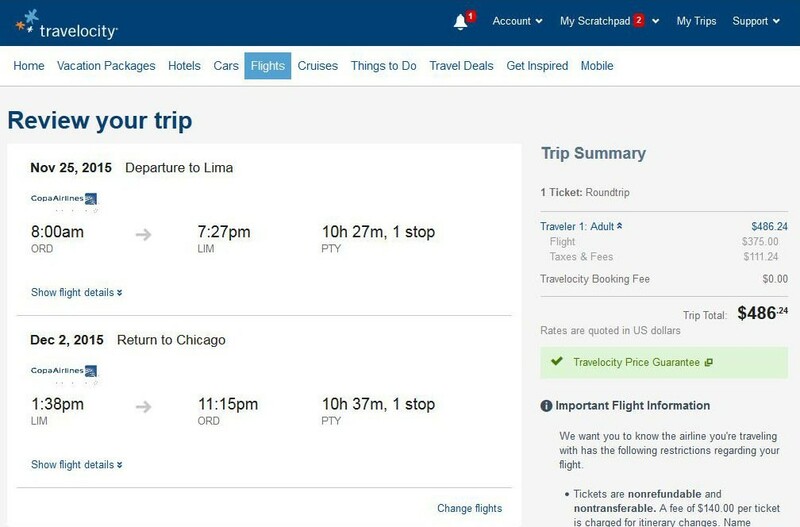 COPA Airlines have dropped the airfares from Chicago to Lima to just $487 roundtrip, including tax, saving you as much as $200 on the usual cost of a roundtrip flight. 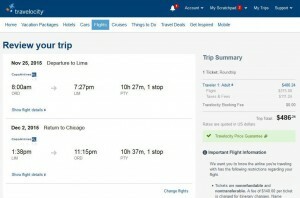 Travel is widely available through February and includes travel over Thanksgiving and MLK Day. Lima — Peru’s only international airport — serves as a gateway for visitors looking to explore the Inca Trail, Machu Picchu and Cusco. Note: Layovers are anywhere from 90 minutes to over 8 hours, so be sure to check before booking. 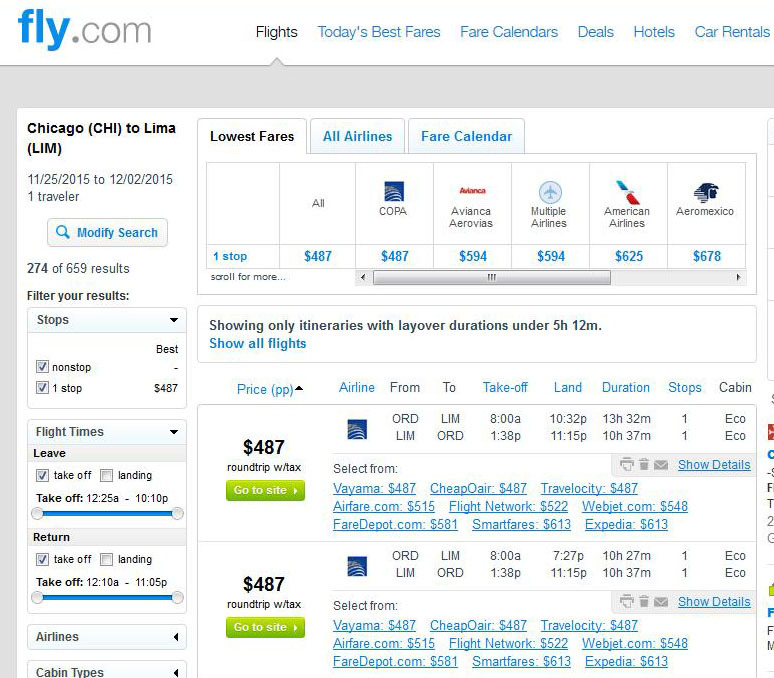 $487 — Chicago to Lima OCT.-DEC. | JAN.-FEB.
COPA has a maximum allowance of 1 FREE checked bag.